Please note: this is a serious rehabilitation project run by an accredited NGO, where the welfare of the animals is taken very seriously. This remarkable placement gives you the opportunity to get up close to one of nature’s most beautiful creatures. You will be helping out at one of the oldest elephant hospitals in Laos; home to elephants that have been victims of disease or logging accidents. Not only will you help to care for injured elephants, but you also have the chance to help rescue and rehabilitate them. You will be staying in an untouched environment within Sayabury, far away from the tourist trail. 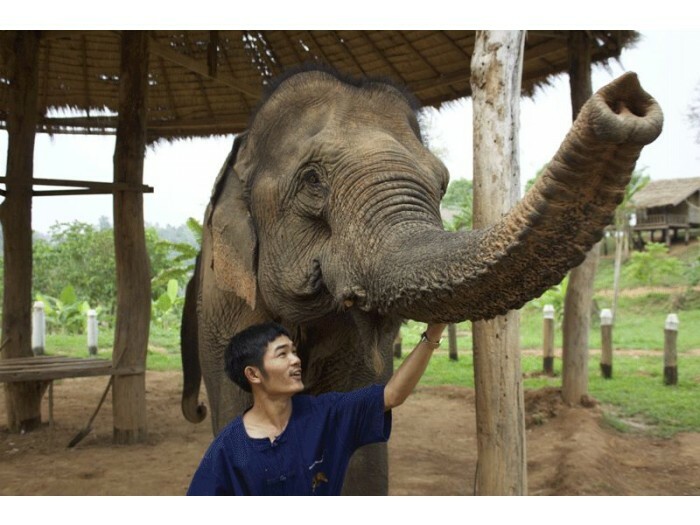 You will live with the mahouts, the ancient caretakers of elephants. Immersing yourself in the mahout way of life, you’ll get to learn so much about this ancient culture. Part of your role will be to help care for the elephants, including tasks such as bathing, feeding and trekking. You will also assist the mahouts in the elephant nursery, museum and hospital. 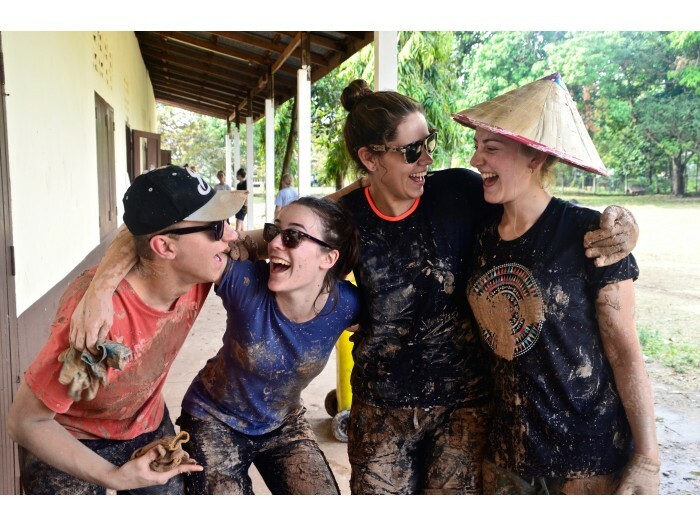 Throughout the placement, you will get to learn so much about the elephants in Laos. You’ll witness them in their own natural environment. The nursery for example, is located a short boat ride away from the hospital. It is placed away from close human contact so that the baby elephants can learn to sustain themselves while being watched safely by their mother. Conservation is also an important part of the placement. You will be taught about the conservation efforts being made by ElefantAsia NGO. Veterinarians and biologists will show you the projects they are working on within the region. Of course, you’ll also have lots of free time to relax and enjoy lots of amazing, unforgettable experiences with the elephants. If you love elephants and want to make an active difference to their survival, this is the perfect placement for you. However, before you dive into these daily tasks, first you will undergo a 3-day exploration. You’ll be picked up at the Sayaboury bus station on Sunday and taking a boat trip to the centre before lunch. You’ll then get a guided tour of the centre and encounter the elephants, mahouts and veterinarians. 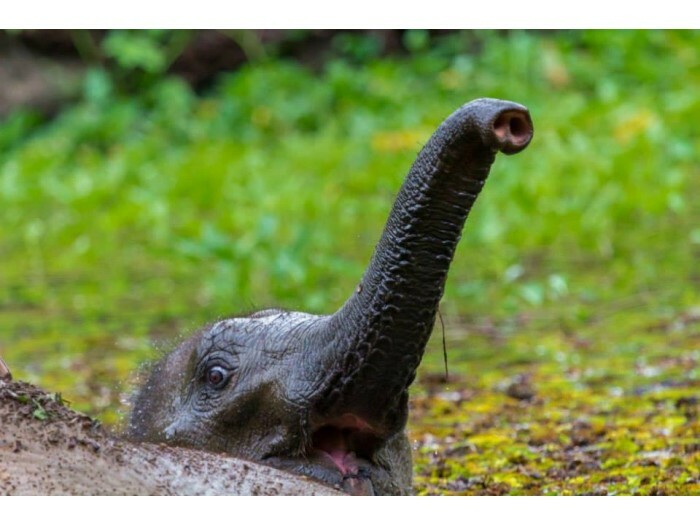 You’ll partake in an elephant bath, before following them out into the forest. You’ll fish your first day having dinner with the staff. On the Monday, you’ll pick the elephants up from the forest after breakfast, giving you a unique opportunity to interact with them. After lunch, you’ll visit the nursery before another elephant bath and then on to a sunset cruise, finishing with dinner. On Tuesday, you’ll get to visit the elephant hospital with either the vets or biologists and give the elephants a bath in the morning. 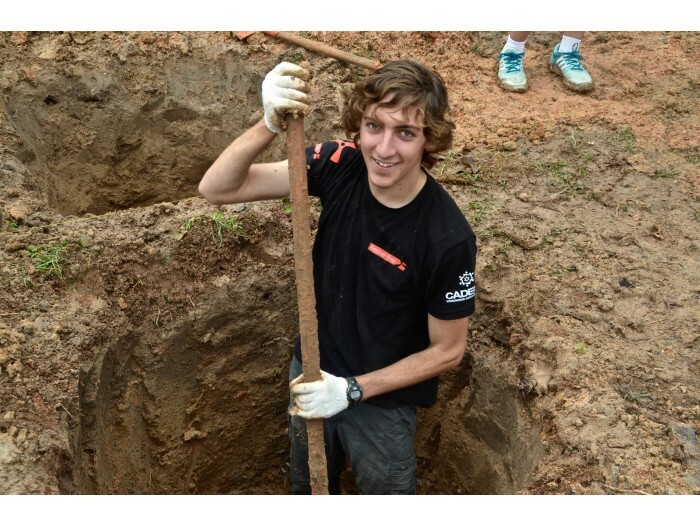 In the afternoon you’ll do some community work before returning for dinner with the staff. From Wednesday to Saturday, you’ll pick up the elephants from the forest before carrying out community work. Then after lunch you will give the elephants a bath, before being given some free time in the afternoon. You’ll then have dinner with the staff and on the Saturday, you’ll be transferred back to the Sayabury bus station. Upon arrival, you will be welcomed and picked up from the airport, before being taken to your accommodation. 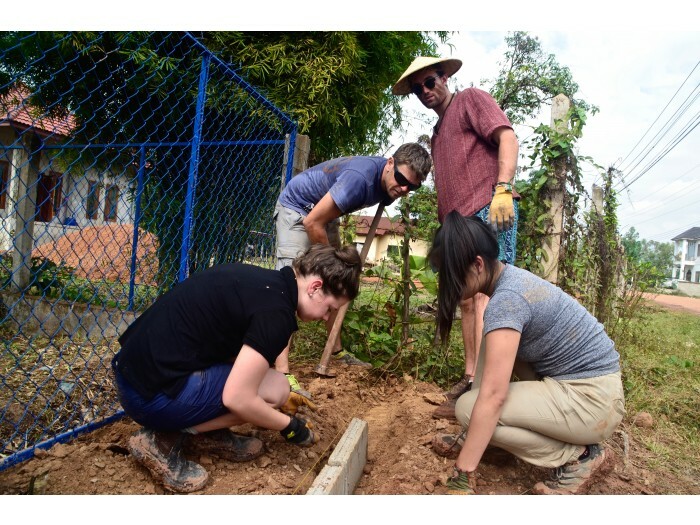 You will be sharing bamboo bungalows with other volunteers and like-minded people. You will be sleeping 2-4 per room, and all bed linen and mosquito nets will be provided. Your room is lockable and there is free wifi available in the public areas. Our kitchen offer a variety of traditional Lao foods, which is vegetarian-friendly and we do not use MSG (monosodium glutamate) in any of our cooking. The dishes are only prepared with fresh produce from the local market or the Center’s gardens. Feel free to order drinks and snacks on-site and enjoy them by the lake! Everyone eats together in the dining room, which has a great atmosphere, and you can purchase drinks and snacks here anytime and relax between activities.